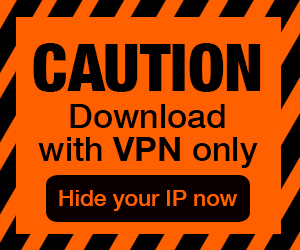 Posted by Admin | December 27, 2017 | Action, Adventure, RPG, VR. 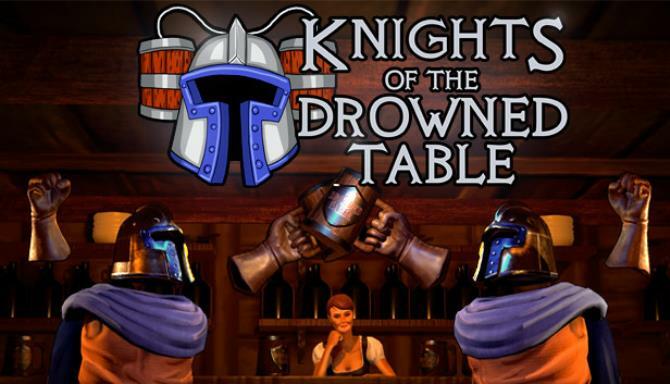 Knights of the Drowned Table Free Download PC Game Cracked in Direct Link and Torrent. 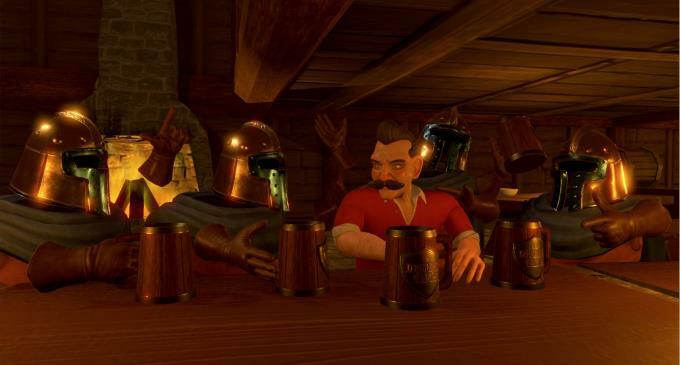 Knights of The Drowned Table is a fully immersive Virtual Reality game releasing for both Oculus and Steam with an emphasis on humor. 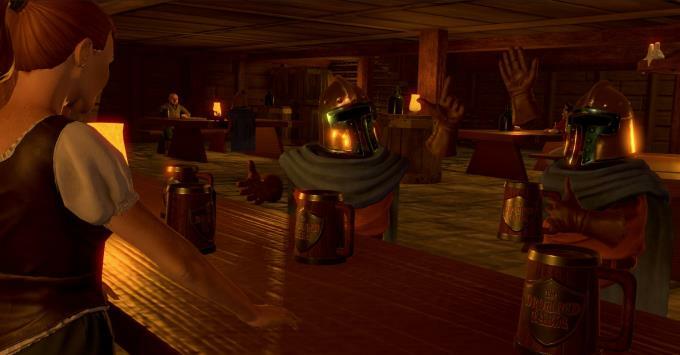 Players will be transported into a fantasy….